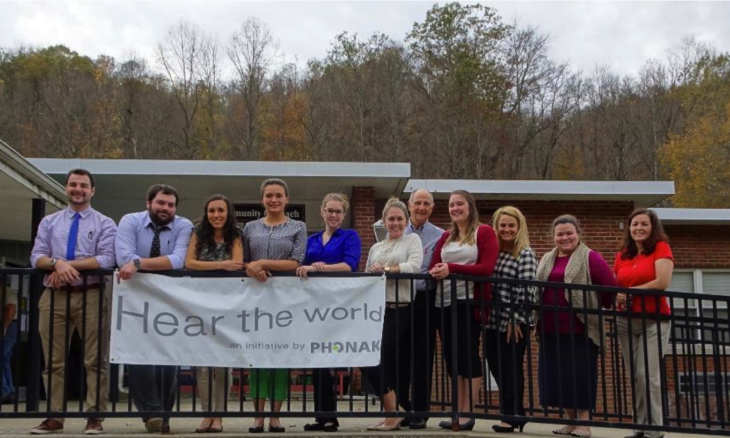 During the first week of November, a group of UC student audiologists and two supervising faculty went to Beverly, Kentucky to Red Bird Mission. 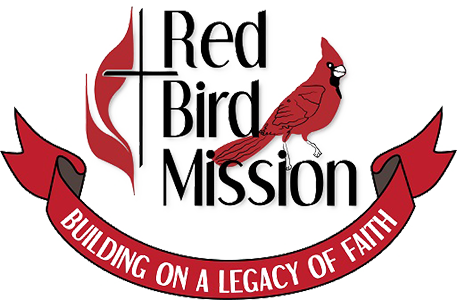 Dr. Robert Keith had this to say about the trip: The Red Bird Mission is located in the hills of southeastern Kentucky. Since its beginning in 2008 the hearing clinic has provided services to hundreds of persons suffering from hearing loss including fitting hearing aids on more than 500 persons. During the two days of the clinic our AuD students administered diagnostic hearing testing to determine which persons are candidates for medical treatment and which can be helped through hearing aids. They also did otoscopic examinations, checked hearing aids, counseled patients, and more. They saw sixty-nine persons with hearing loss. Fifteen of those were fit with new hearing aids in both ears and the rest administered diagnostic hearing tests or their hearing aids were checked, cleaned and adjusted. The students who attended the hearing clinic learned a great deal through providing these services and left Red Bird with a true sense of fulfillment.